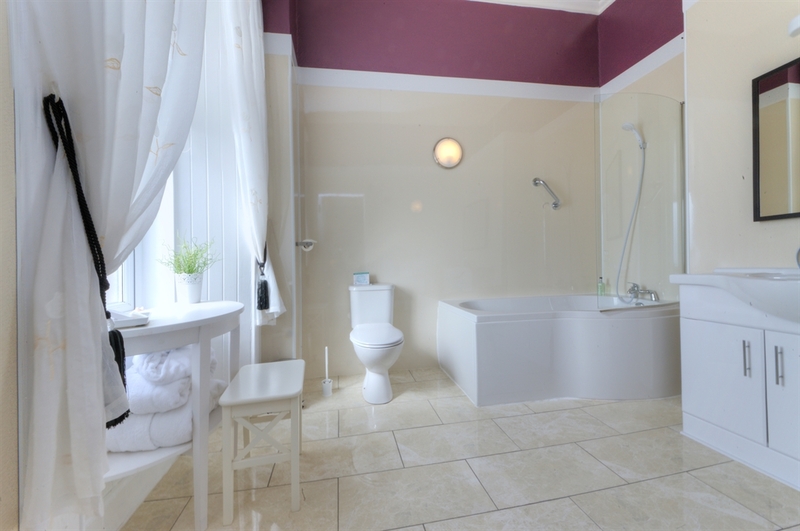 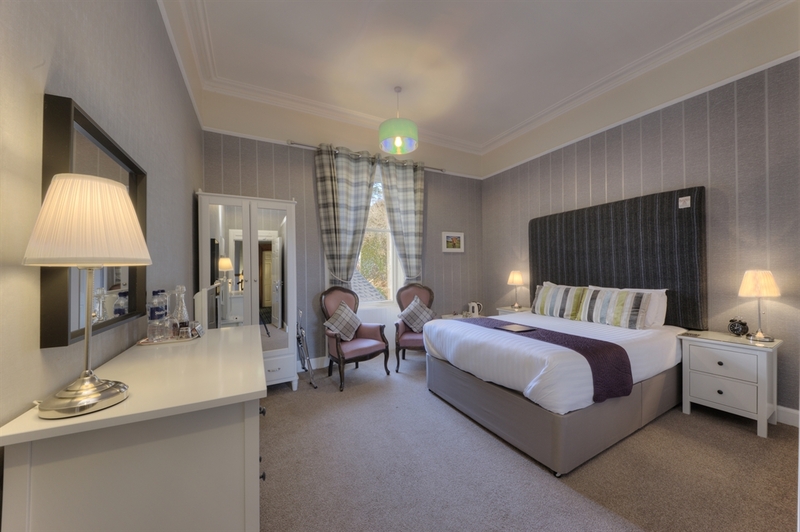 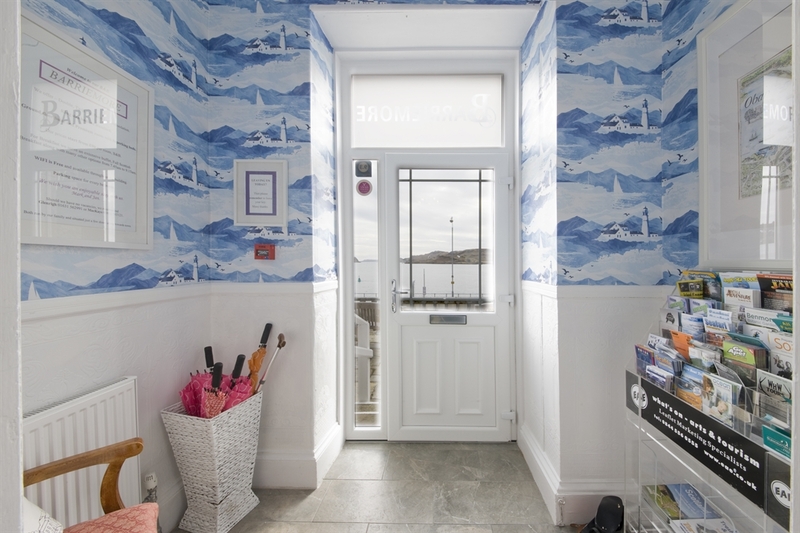 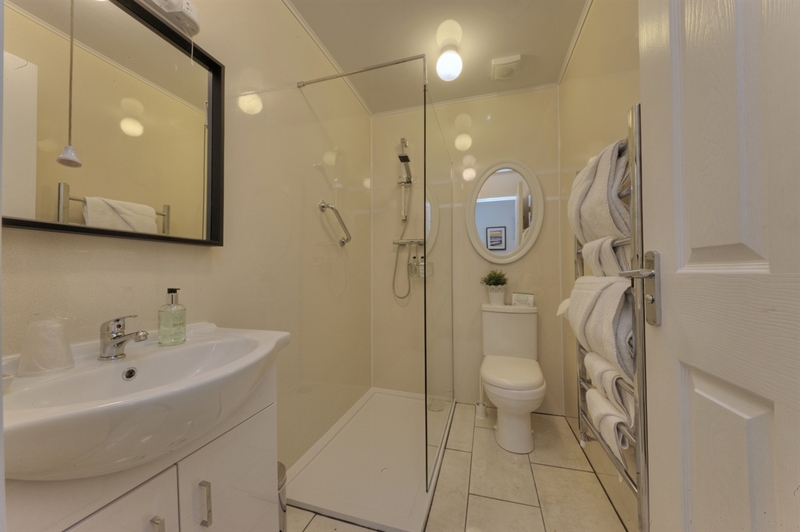 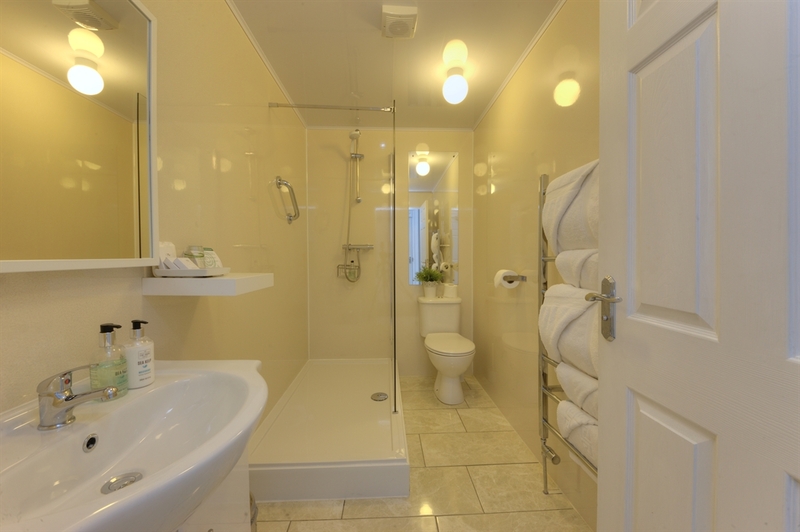 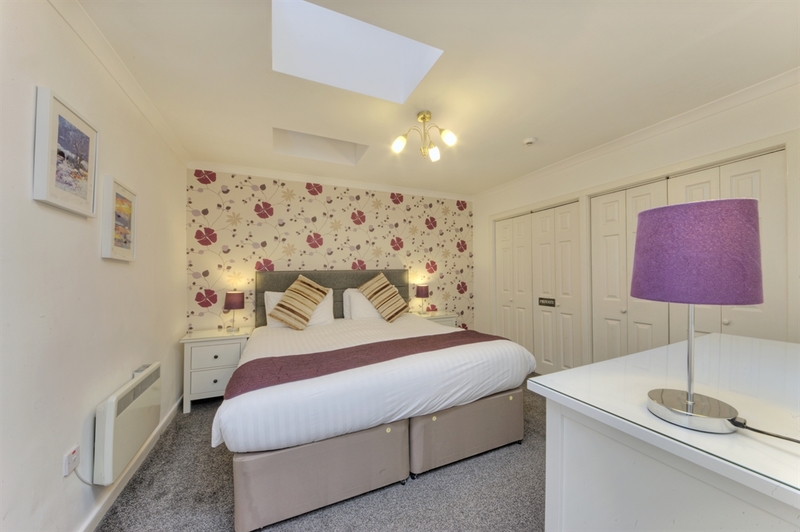 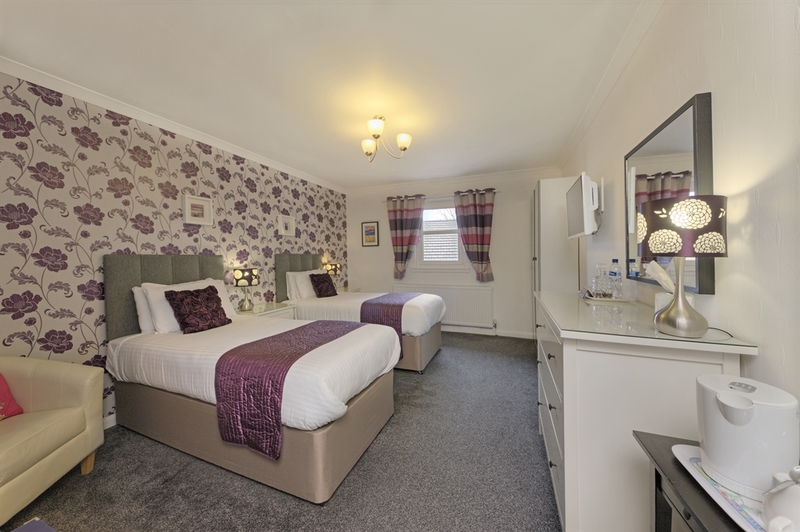 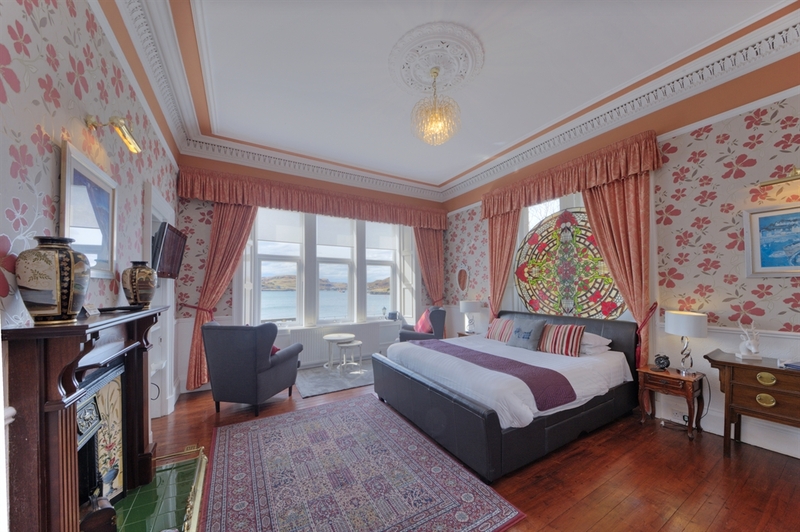 We have 14 ensuite rooms, sea views are available from 9 of them. 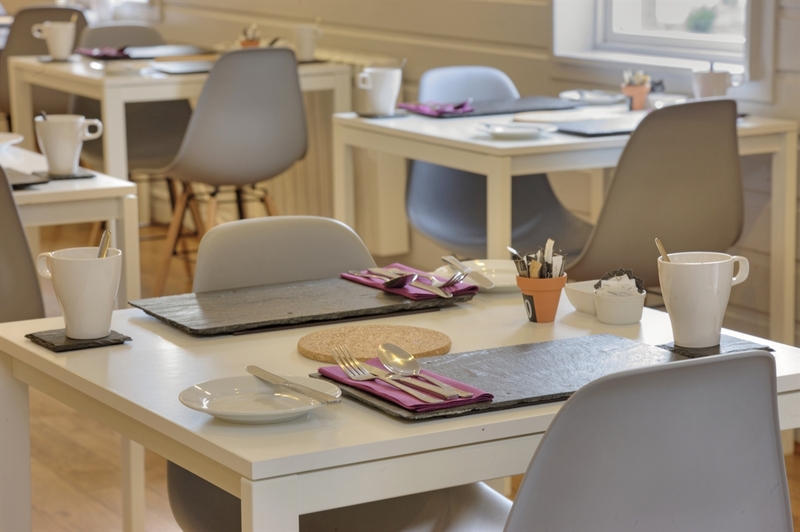 Our bright and airy breakfast room is open from 7.30am each day until 9.15am and we serve an extensive buffet, filled with fresh produce alongside a menu of freshly prepared dishes using local produce. 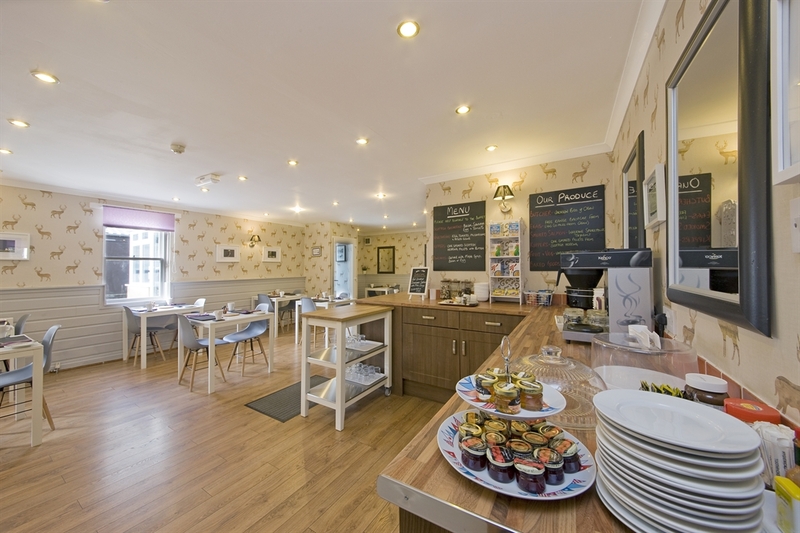 There is free WIFI throughout the building. 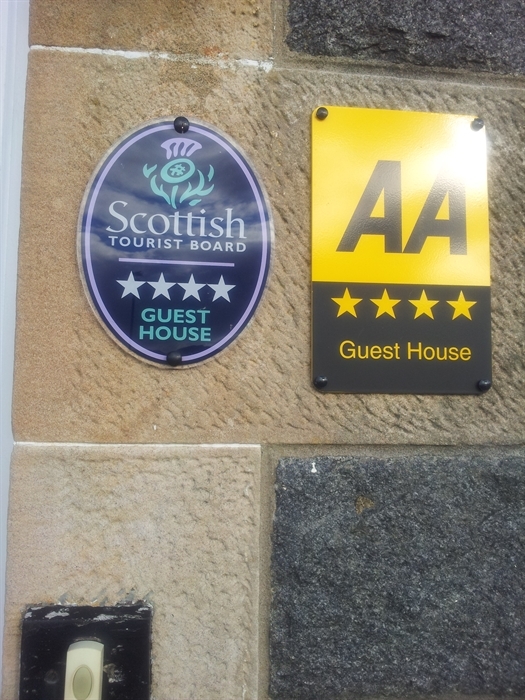 We also offer a parking space for every bedroom. 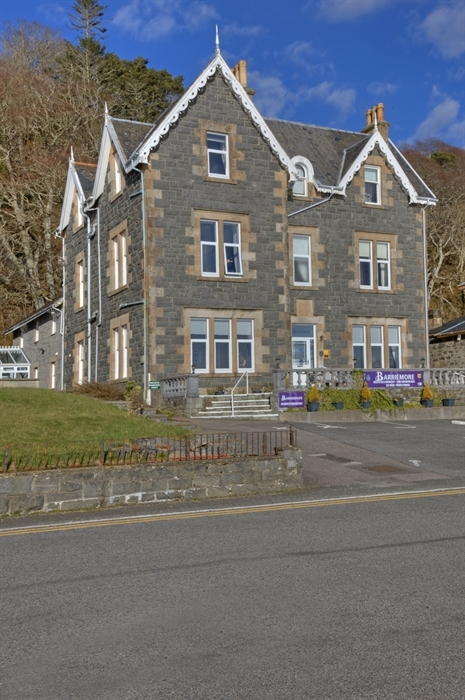 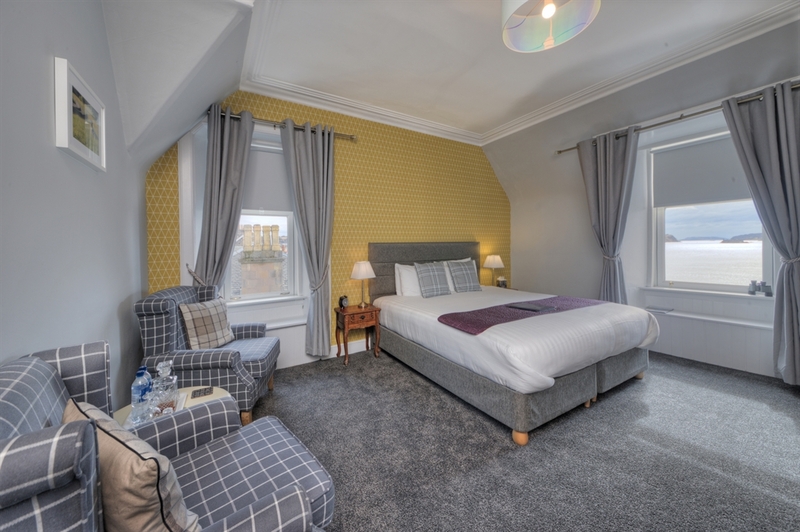 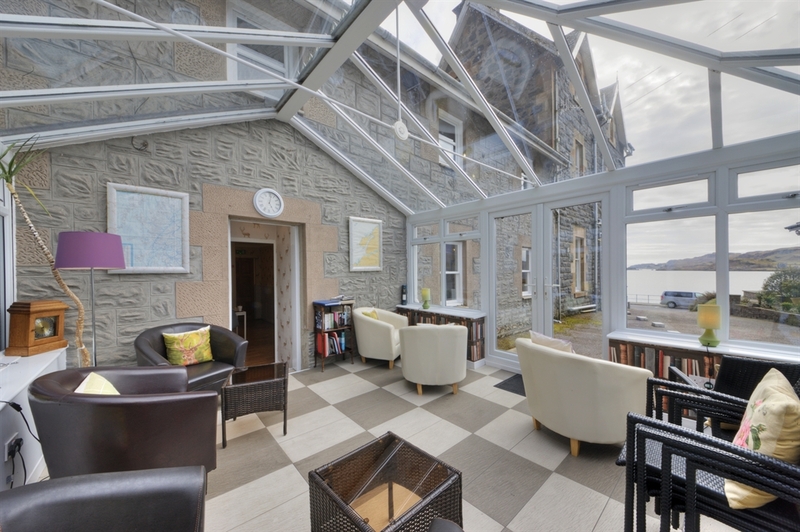 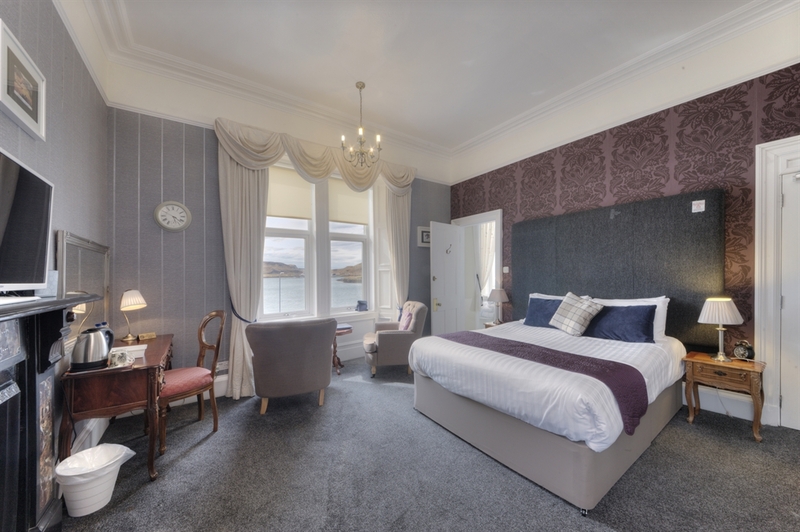 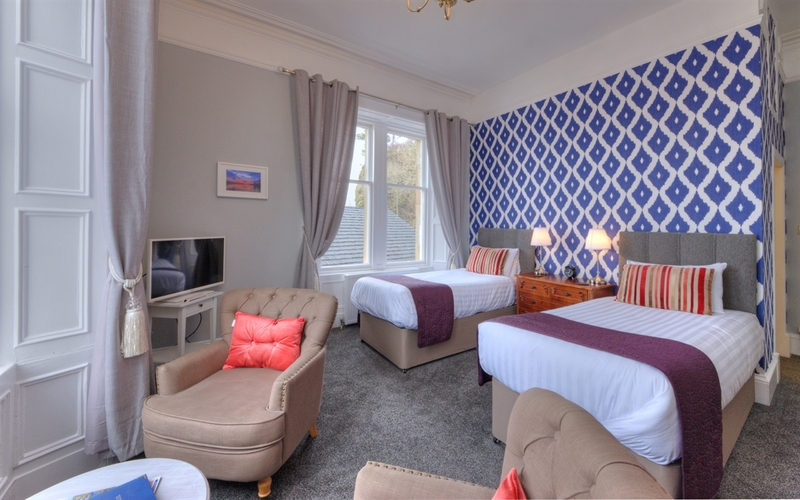 Our location is by the sea, perfect to watch activity in Oban Bay, a 10 minute walk to the centre of town, served by a bus route or a taxi from the centre of town is very reasonable. 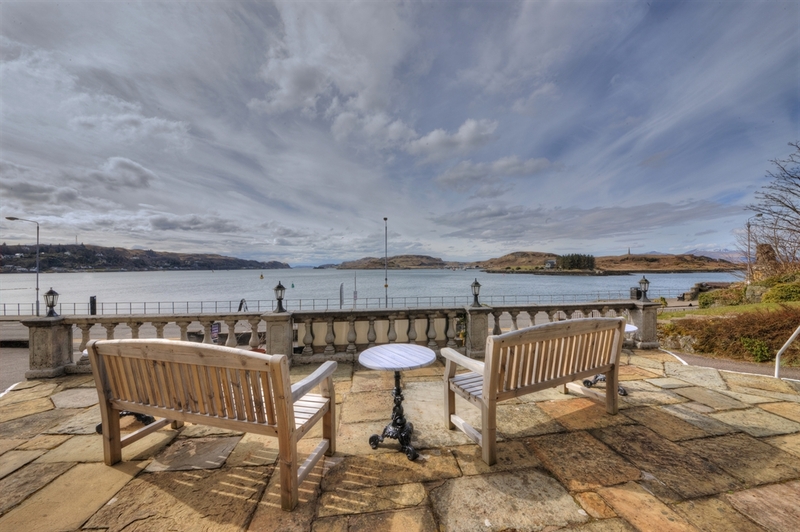 A short walk in the opposite direction leads you to the stunning ruins of Dunollie Castle perched high on the hill, a perfect look out location, the site now has a museum, grounds and coffee shop. 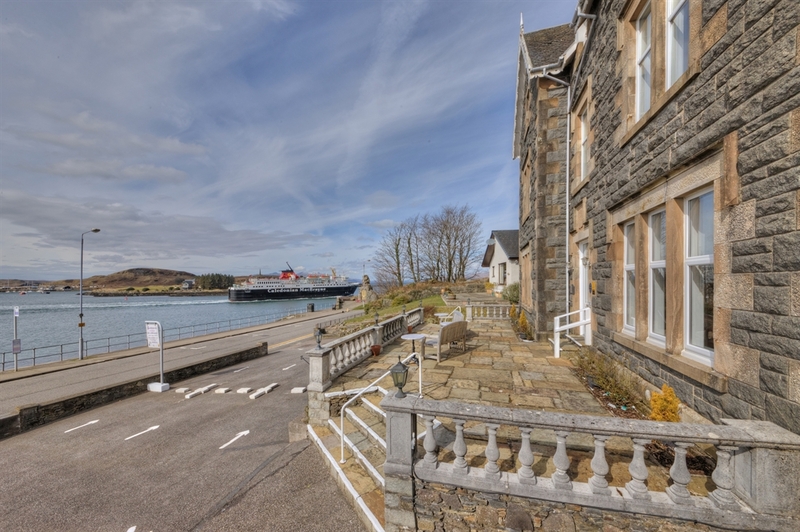 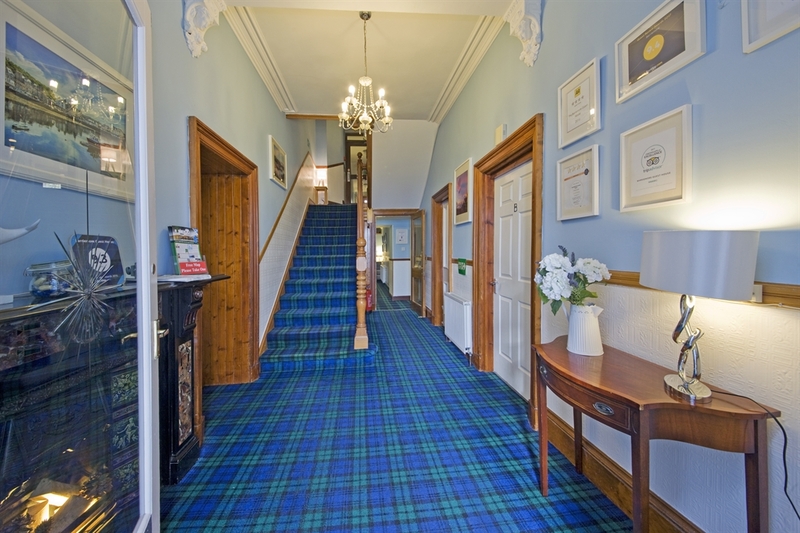 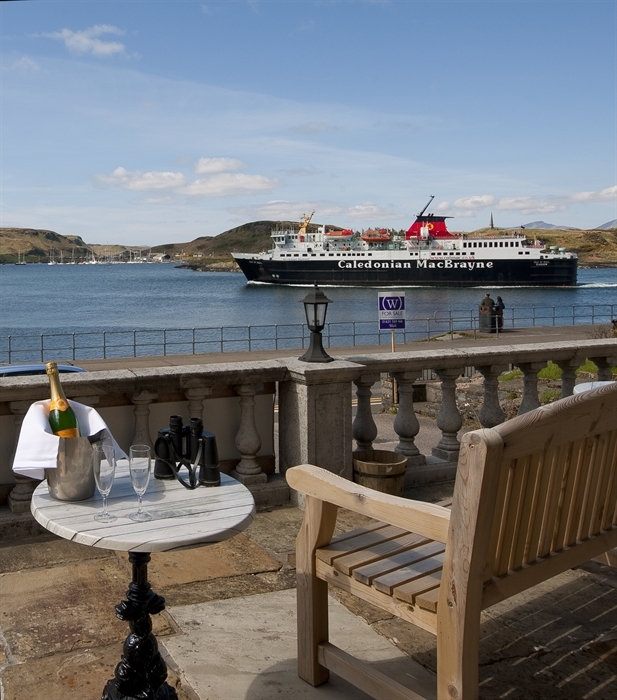 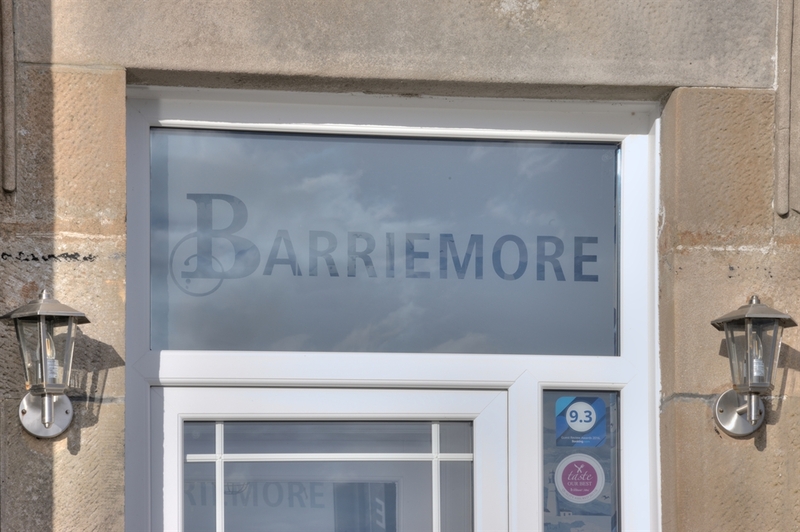 At Barriemore B&B we can offer you the perfect place to base yourself to discover Oban and the surrounding areas. 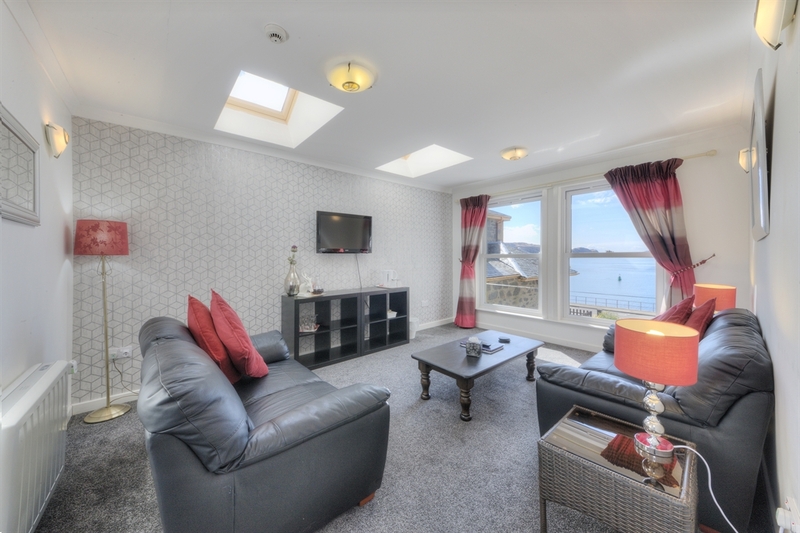 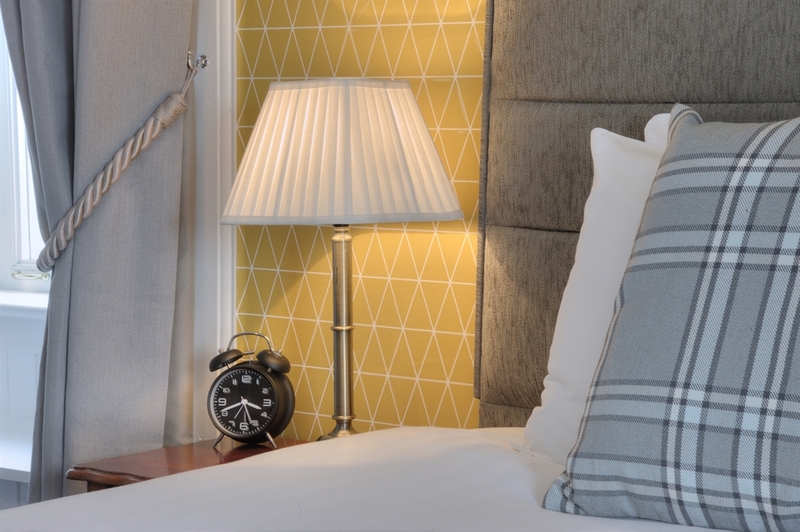 Stunning sea views, magnificent sunsets, beautifully appointed en-suite bedrooms & delicious breakfasts. 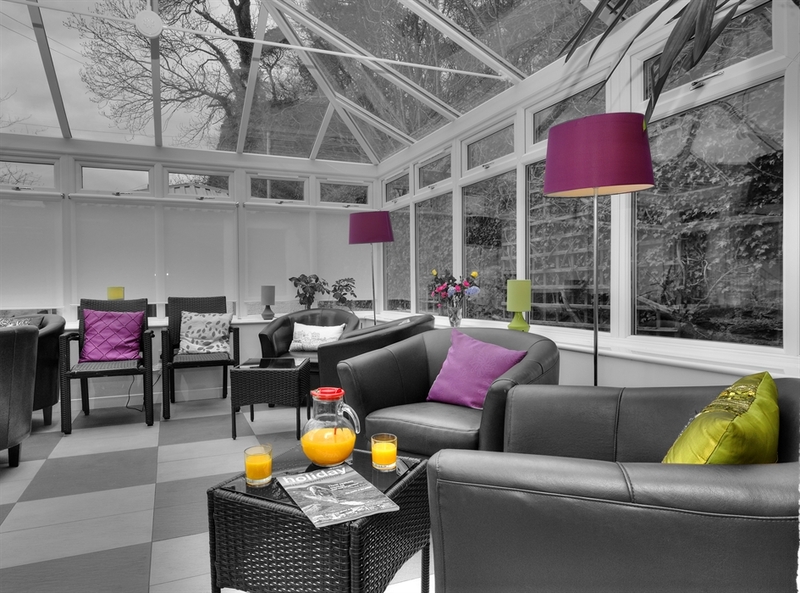 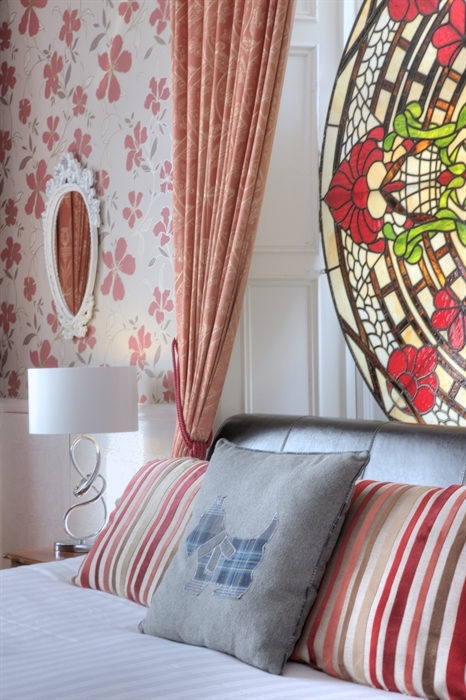 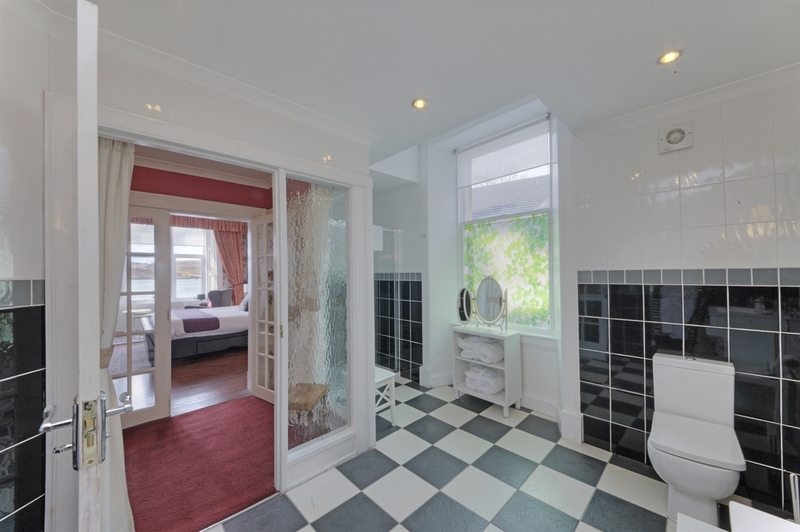 We want our B&B to be at the heart of your treasured holiday memories.